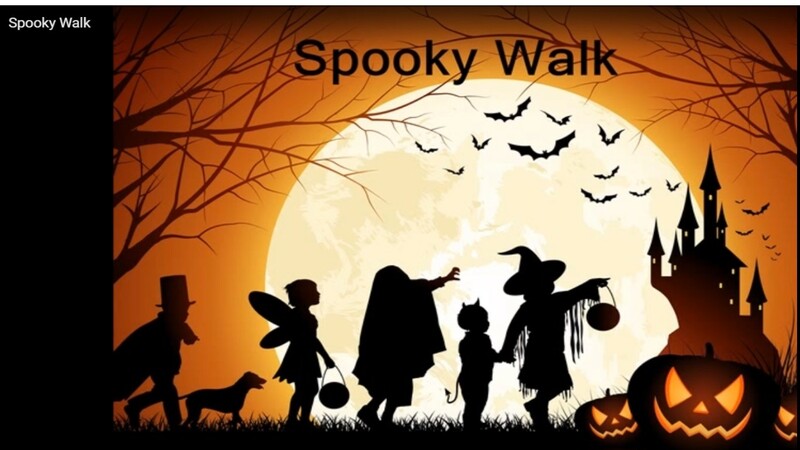 Tomorrow, Wednesday 25th October, we will have our annual sponsored Spooky Walk at 9:30 a.m.. This is an opportunity for the children, together with their parents and guardians, to show off their best costume ideas and walk together through the town of Kilcock. We will have a parade of costumes through the school playground at 9:30 am and then off we go. The younger children will walk as far as Abbeyfield housing estate before turning back to school again, whilst the older children will walk as far as Musgraves. They will be first to leave the school. We depend on the goodwill of our parents and guardians each year to join us on the day and help supervise the children on their travels, ensuring safety as well as enjoyment for all. 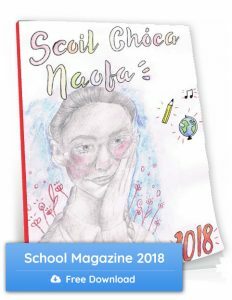 We are very grateful to all those businesses in Kilcock who continue to support our school through their sponsorship of this traditional event each year. The children have been gathering their own sponsorship too with lots of money coming in to the office daily. Thank you to Ms McCabe, Third Class teacher , who co-ordinates the event each year and to Frances Fagan our secretary who helps her with the preparation of the sponsorship cards etc. We look forward to a big turn out tomorrow and hope you will join us in the Halla afterwards for refreshments and a catch up with other parents before the Hallowe’en Break. All thanks to our wonderful Parents Association for the tea & coffee. The children will enjoy a little bag of treats after their walk and there will be a raffle held in each class, rewarding the children for their efforts in collecting sponsorship for the event. All prizes for the raffle again sponsored by local business. A wonderful event involving the whole school community.